​Valve released a new Counter-Strike: Global Offensive update Wednesday that included a new weapon case and updates to the game's economy, the AUG rifle and more. - Round loss bonuses are now based on the count of a team's round losses. the cont increases by one after every loss, and decreases by one after every win. Before this update, a round loss bonus with accumulate with consecutive losses and then reset upon a team winning a round. Now, teams maintain loss bonuses depending on wins/losses. Teams will also begin with one round loss at the beginning of halves still. Flashbangs are now counted as assisted items in the kill feed. Meaning, if a player flashes an enemy, and then a teammate kills said enemy, that flashbang will be in the feed. It will not take precedent over a traditional damage assist, according to the notes. 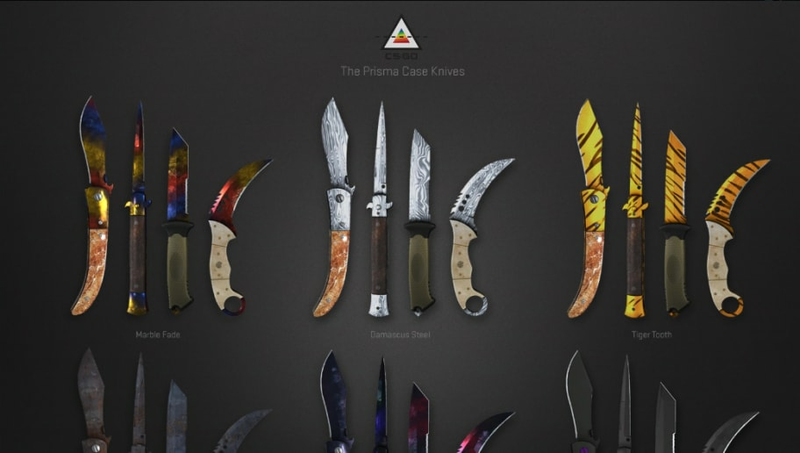 For a full list of changes, including the new Prisma skins added to the game, check out the ​full release notes here.